Something unexpected happened in my life recently! Due to an unforeseen surrender my significant other and I became the proud parents of another Gill Baby! 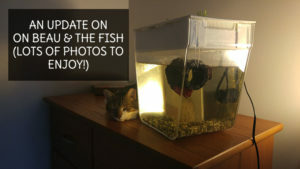 As you may know, around a month ago we adopted our first fish Blub! Blub has been a great addition to our family. 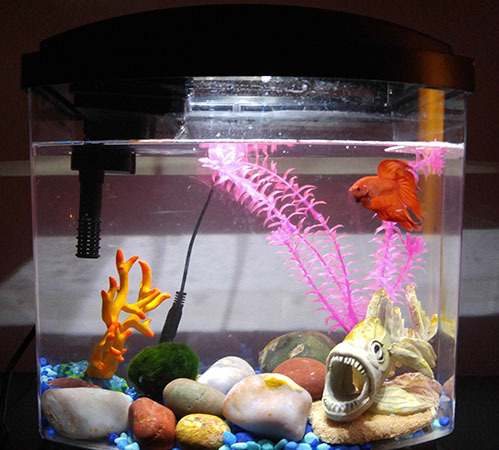 He’s an energetic Betta who has helped keep Beau entertained, especially as we sleep. He has also been a reason for me to educate myself more about fish, which is actually making me want to learn more about animals and pets in general. 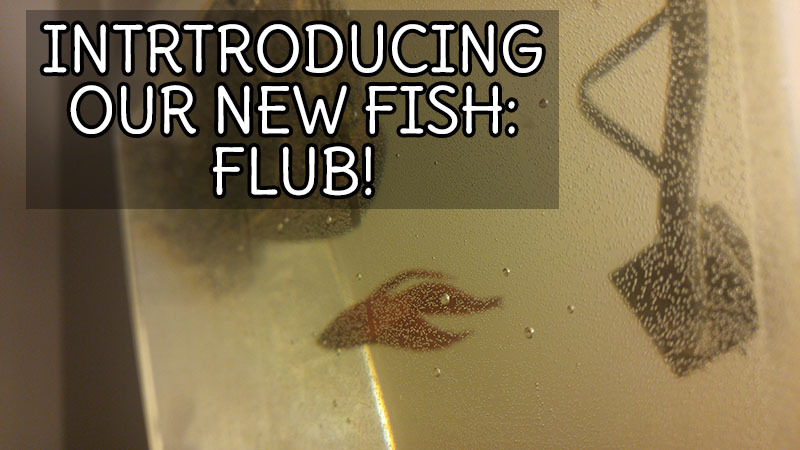 I’m excited to have our new fish, and oddly enough… he looks like Blub’s brother so… we’ve decided to name him Flub! (Thanks to my sister for coming up with the name) Flub is also a red Fancy Betta Fish. Although we love the tank Blub is in (Aqueon MiniBow 2.5) we decided to take a whole different direction with Flub. 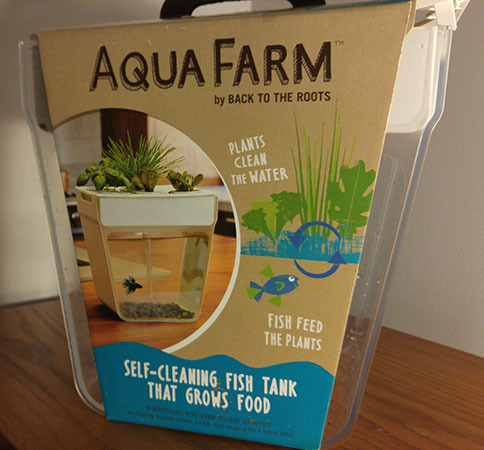 Flub is currently residing in an AquaFarm. I have been interested in this product for quite some time now. 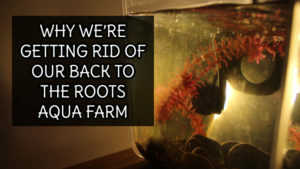 It claims to be a self-sustaining fish farm and to be honest that’s a huge interest to me! I’m not a crazy experienced gardener, but I am definitely interested in plants and growing my own herbs. Darn I’m mighty scared about this! 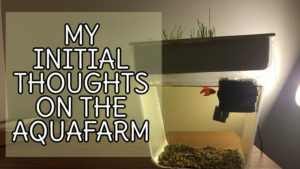 I obviously want my new fish to have the best life he can! I’ll keep you all updated! 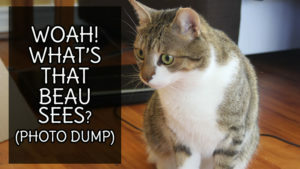 For now Flub is safe and sound on a top shelf away from Beau! I’m excited for the beginning of this journey!